This Giant Church Event Tent is really popular in this time, which allows 100% usage of the ground. At the same time, this outdoor event tent enables the division of multi-function easily of the interior space. 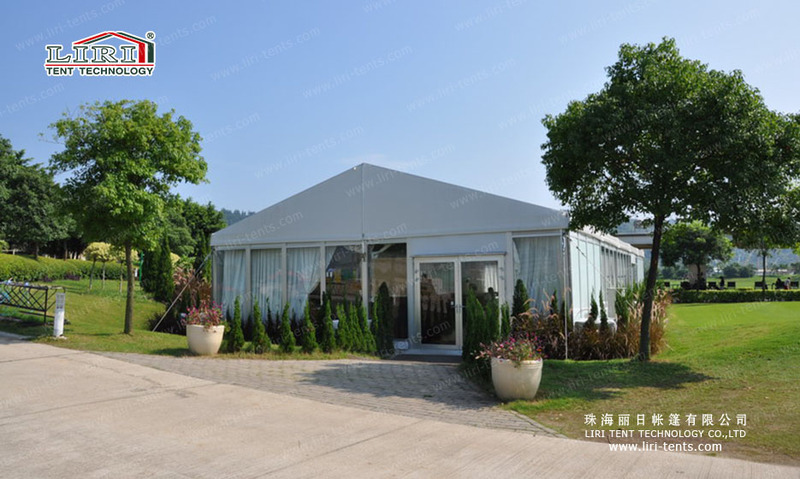 What’s more, this aluminum event tent is a good choice for not only church, but also parties and weddings. And all of our event tents are made of solid aluminum structures and it is easy to install and dismantle. Recently, the giant church tent is on summer big promotional sale, so just contact us to know more details if you need one. You really deserve these high quality aluminum tents.